Now that I’m into marathon training, I’m upping my weekly mileage! It’s taking me to new run destinations but also some old favourites for longer times, like battersea park! 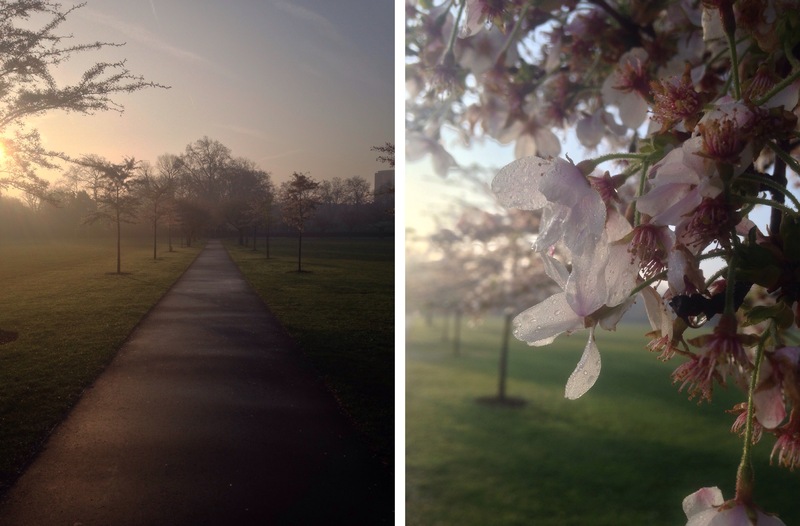 I spent the better part of an hour doing various loops through the park this morning, getting some glorious photos of a real “springtime feel” as the sun rose through the mist.